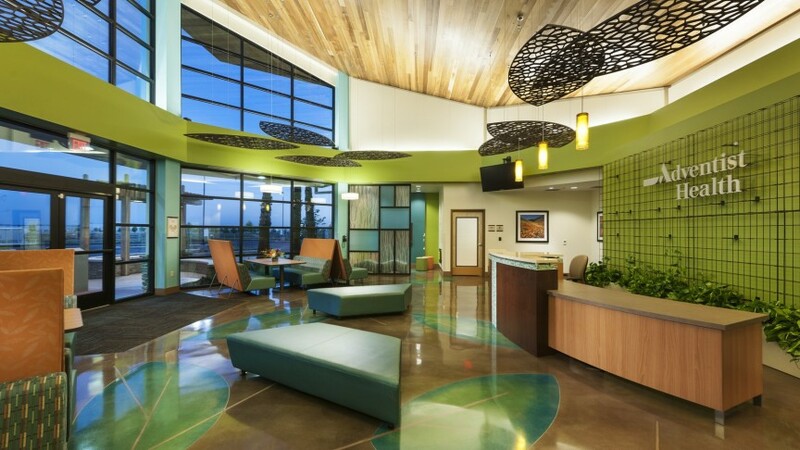 This new 7,532 s.f. 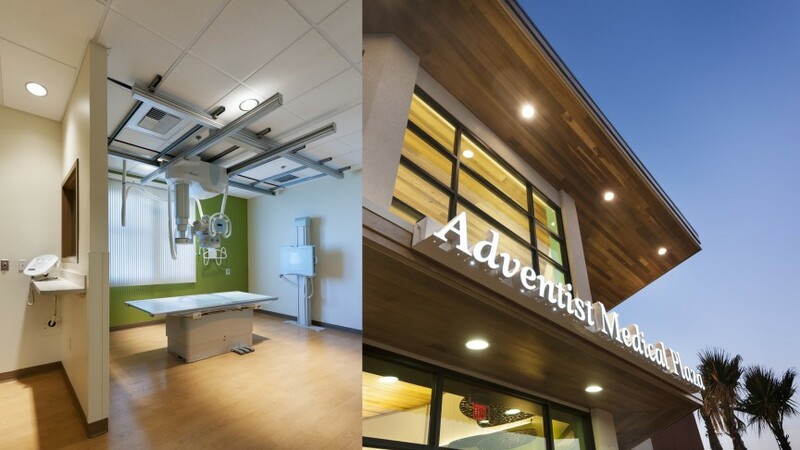 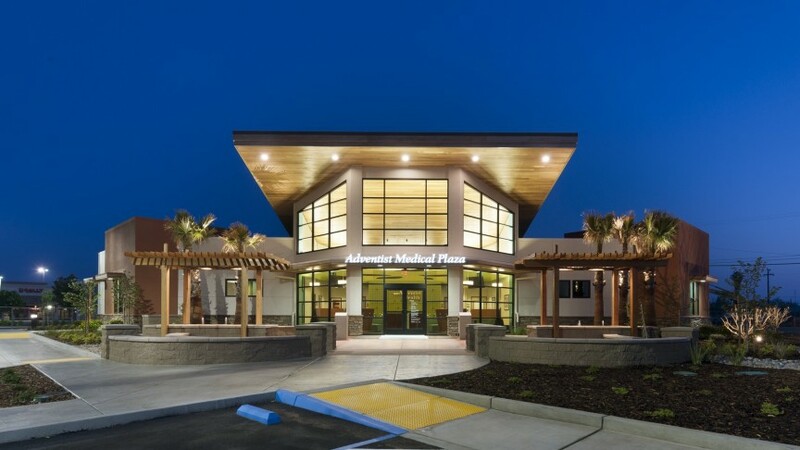 urgent care facility represents Adventist Health's vision of providing a positive, compassionate environment that cares for the total person. 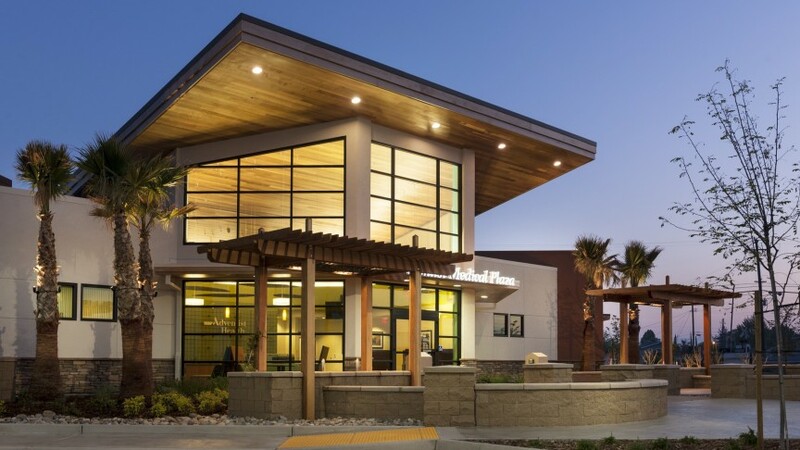 The person-centered medical plaza offers creative features including a "kid cave" play area, a refreshment bar, a private staff patio, exterior gardens, water features, and an indoor living green wall. 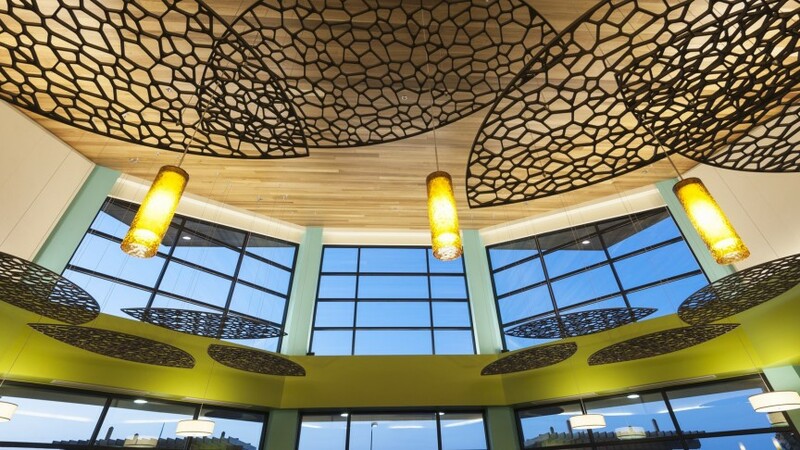 These unique elements—envisioned by the consultant Starizon Studio and implemented by Boulder Associates—create a welcoming place of comfort. 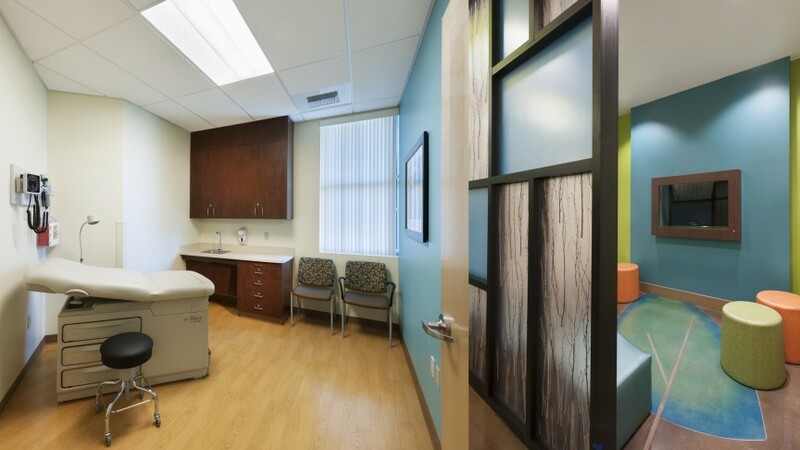 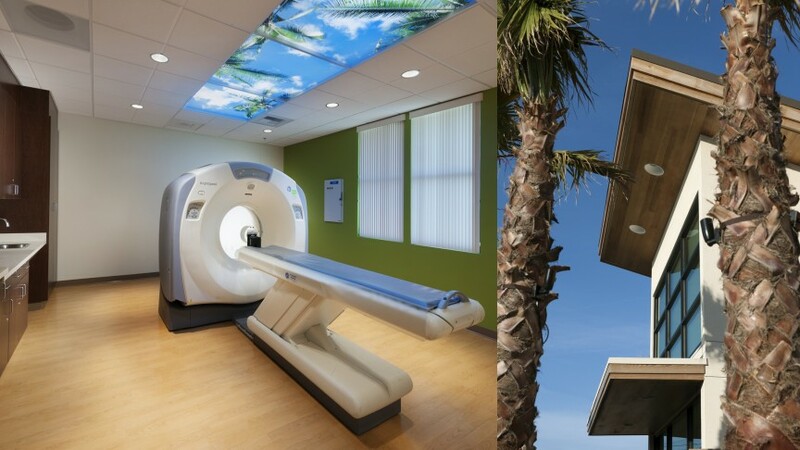 The facility also houses a combination of lab, urgent care, and occupational health services, and an imaging center with X-ray, CT, and ultrasound.